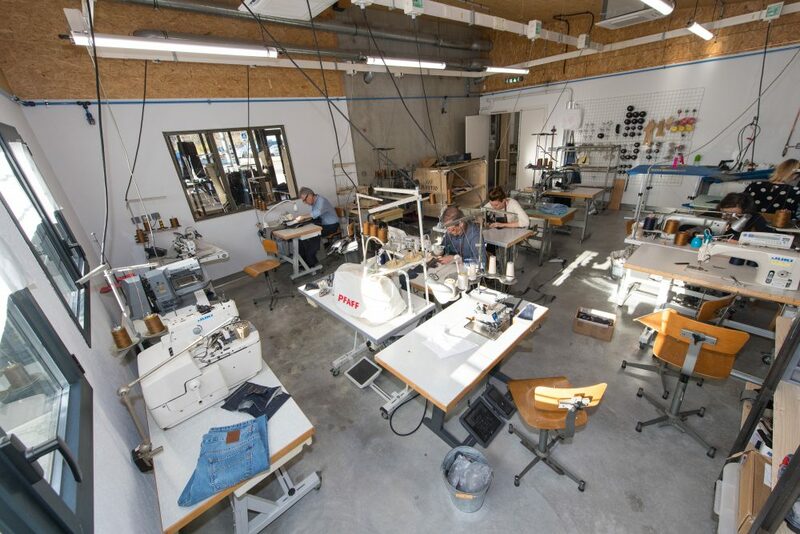 Our new workshop is open, still in Florac of course and, as ever, open to the public, allowing them to discover more about the manufacture of Made in France jeans in the heart of the Cévennes. 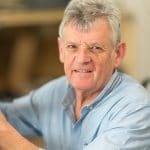 In recent weeks, we have moved into our new workshop built to house the expertise of more than 125 years and the talents who perpetuate this legacy daily. Here we meet master tailors Jean-Jacques and Norbert, who share each day the secrets of making Made in France jeans with Myriam, Clementine, Gaëlle, Lou and Julien. 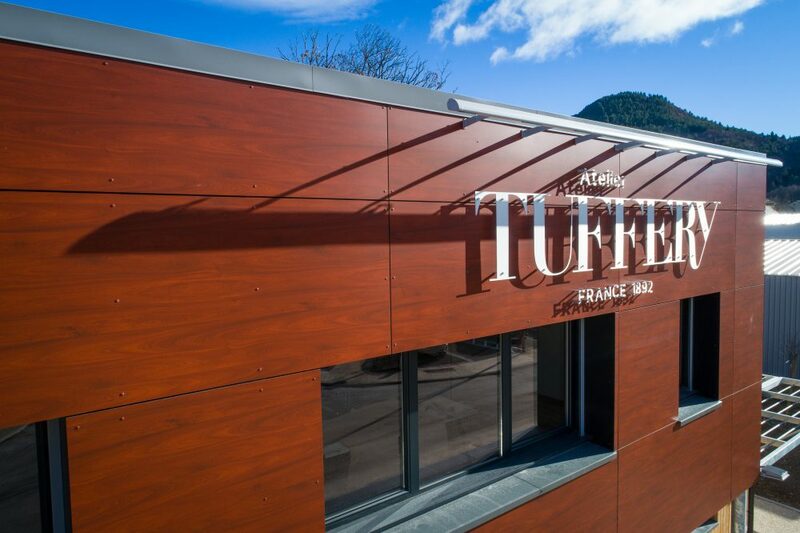 For more than 125 years, Atelier Tuffery has been making jeans in Florac, France, in the heart of the Cévennes mountains. 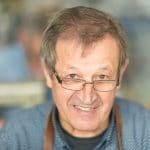 The new workshop doesn’t deviate from this rule and allows Atelier Tuffery to maintain its firm attachment to the area, which has always been close to its heart. It is not enough to obtain a label or guarantee of French manufacture, which too often only meets specifications far removed from the realities. 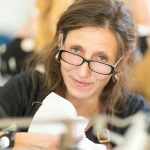 Made in France at Atelier Tuffery means an unchanging fidelity to the textile industry, abandoned by some over time, in the heart of one of France’s most beautiful locations. 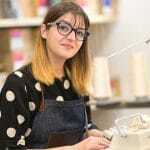 It’s the daily desire to promote local and direct sales, create handmade clothes for everyone and offer a workplace where each window offers a breathtaking view of one of France’s most beautiful natural parks. These are Made in France jeans which are also 100% terroir. 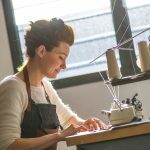 With the growing number of fans of Made in France jeans in recent years, Atelier Tuffery decided to recruit three new talents to the clothing industry. So this new team could learn daily from the company’s historical master tailors – Jean-Jacques and Norbert Tuffery – how to create the most beautiful Made in France jeans, we designed and inaugurated a brand new workshop. It’s a place dedicated to the training of tomorrow’s Made in France denim artisans. Every day, the men known as J.J. and Nono to the team, pass on the skills they learned as lads, tips from their predecessors and the gestures that to them seem almost innate. In this new workshop, they introduce the talents which produce the clothes you may already be wearing to the tradition of French denim. Each of the team learns every step of the production of denim clothing in order to ensure the independence of our workshop and encourage the versatility of the team. Norbert, Jean-Jacques, Clémentine, Gaëlle and Lou in the new garment workshop. In the world of Made in France jeans, Atelier Tuffery is not only the oldest company making French jeans but is also the only one to throw open its doors completely, allowing you to visit the place where jeans are produced. This workshop coexists directly with the shop and is a kind of living museum of French denim. From the shop, you can understand how French jeans are made by hand and meet our famous tailors. It’s a place designed with transparency in mind, in order to share with all our visitors our passion for making denim clothing. 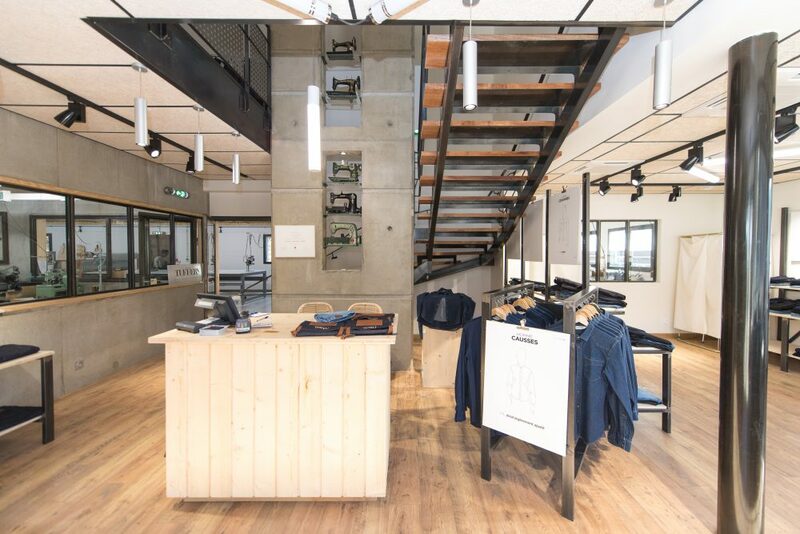 Because we are proud of the jeans we have been creating for 125 years, we have inaugurated a place where everyone can discover French expertise in denim. A shop where you can see the finishing room, the huge cutting table and the workshop. Come and visit our workshop in Florac, discover the oldest manufacturer of French jeans and meet our master tailors-clothiers.